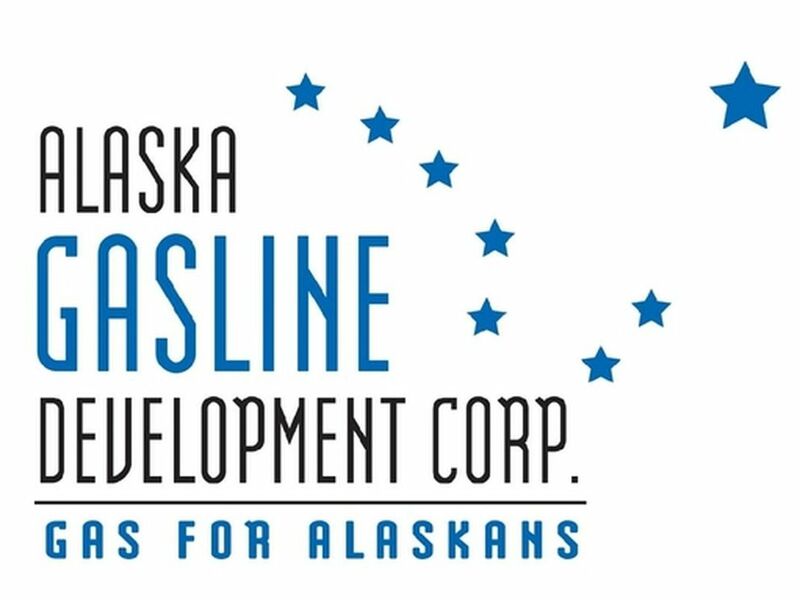 Officials with the Legislative Budget and Audit Committee on Monday hammered the Alaska gas line corporation for a lack of transparency and planning, as the committee works to assess the risks to the state of the $43 billion Alaska LNG project. The criticism came the same day the committee released an audit of the agency, the Alaska Gasline Development Corp., which has spent more than $400 million studying the gas-export project and a smaller in-state gas line proposal. The audit found what lawmakers on the committee described as relatively minor issues, including AGDC staff not reporting several “large-dollar” contracts to the board, as required by the agency’s internal rules. The audit found that the corporation largely followed spending requirements. Former Rep. Mike Hawker, R-Anchorage, requested the audit in 2016. He said at the time that Republican Sen. Cathy Giessel, now Senate president, was a partner in the effort. It was released Monday, at the audit committee’s meeting. Dave Cruz, chair of the agency, said in an audit response letter that AGDC corrected the problems after reviewing a preliminary audit last summer. But Julie Anderson, the new commissioner for the Department of Commerce, Community and Economic Development, called the issues uncovered by the audit “substantive." The Commerce department believes the AGDC board has an obligation to Alaskans to “exercise prudent oversight of these significant contracts,” Anderson wrote in her Dec. 31 response to the audit. The gas line corporation is legally independent of the commerce department but is part of it administratively, she said. “The independence of AGDC, and its scale in terms of public expenditures and the opportunity the gas line represents to Alaskans, demands a high level of scrutiny and accountability,” Anderson said. Newly elected Gov. Mike Dunleavy has been reviewing the gas line agency amid uncertainty about the costs and risks of Alaska LNG. The giant project involves building an 800-mile pipeline, liquefying natural gas from the North Slope, and exporting it in tankers to Asia. Dunleavy last week announced an overhaul of the seven-member board, adding four new members. The new board on Jan. 10 fired the corporation’s chief executive, Keith Meyer, formerly the highest paid state employee with a $550,000 annual salary and $296,000 in bonuses for two years, awarded by the previous board late last year. “I was surprised by that,” Dunleavy said of Meyer’s bonuses, speaking last week with reporters. The bonus was “not reflective of the priorities of this administration." Rep. Bert Stedman, R-Sitka, outgoing chair of the Legislative Budget and Audit Committee, said Monday the committee is working to assess the project’s “net-cash impact" to the Alaska treasury and other questions. He said that’s something that has not been properly done by the agency. “It is beyond me how we could negotiate a $40 billion project and not understand your net-cash impact to the state," he said. Stedman said the Senate Finance Committee he co-chairs will take a “detailed interest” in that question, including by looking at the loss of oil-income revenue if the project moves ahead. Produced North Slope natural gas is primarily pumped back into the ground to help pressurize reservoirs and force more oil to the surface. Randy Ruaro, outgoing staffer for the committee on Monday, said the agency, citing confidentiality agreements, has not always been forthcoming with information. He said the committee has hired experts to review details of the project. Concerns include the risk of large cost overruns and making sure the state, currently the sole project owner, isn’t left with massive debt if any future partners back out. A report the committee is preparing will recommend the release of details by the agency that must eventually be disclosed anyway, once an equity offering is conducted to help pay for the project, triggering federal disclosure requirements, he said. “There is, I think, a need for more transparency and information-sharing with the Legislature and the public,” Ruaro said. The audit found that AGDC had as of July spent $433 million since 2010. In addition to Alaska LNG, the agency has pursued the smaller Alaska Stand Alone Pipeline, which would deliver natural gas to Alaskans. The audit said staff had not notified the board of sizable expenses for nine vendors, ranging between $1 million and $5 million each, as required by rules. The board had also not properly approved all budgets, including operating budgets in fiscal year 2015 and 2018, though the budgets were presented to the board. Rep. Andy Josephson, D-Anchorage and outgoing vice chair of the audit committee, said Monday the agency in 2016 set strong internal rules. While the agency did most things correctly, the audit found it didn’t always comply with its internal rules, Josephson said. “Procedural” missteps like the ones found in the audit are common when agencies are reviewed, Josephson said. The audit’s findings were nonetheless important, he said. After receiving the preliminary version of the audit in July, AGDC published spending with the vendors at a board meeting. * exp Energy Services Inc., providing project management services, at $3.7 million. The firm has offices throughout North America. * Hawk Consultants, providing contract staff, at $3.4 million. The Anchorage-based company specializes in project planning and evaluation, and other services. * ERM-Alaska, providing help with environmental reviews, at $3.3 million. ERM is an international firm offering environmental consulting and other services. Anchorage Daily News reporter James Brooks contributed to this article.